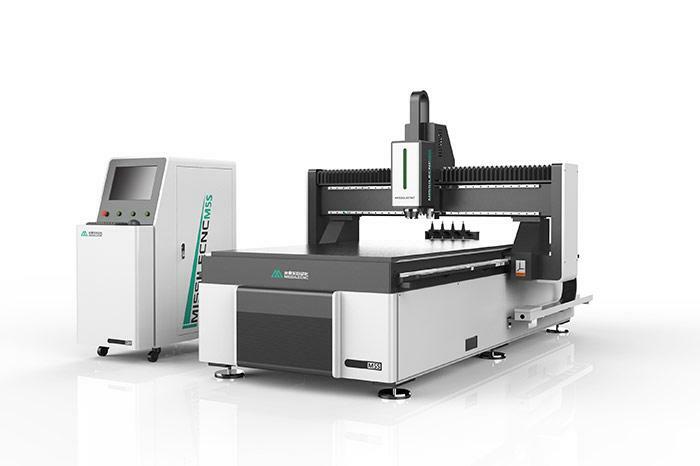 The CNC drilling machine has fast moving speed, high precision and long service life. 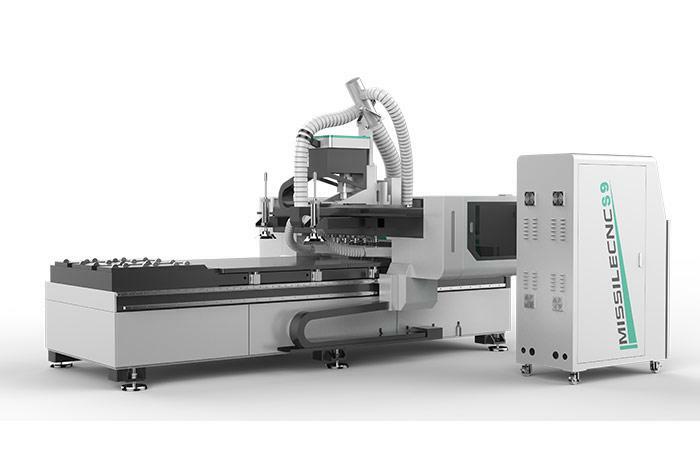 The high precision full servo motor and driving system are selected to ensure the efficient operation of the equipment. The CNC drilling machine is mainly used for drilling, reaming, chamfering and so on. It is mainly used in automobile, mould, shipbuilding, aeronautics and Astronautics, engineering machinery industry. All kinds of complex parts can be processed. It is a sharp tool for drilling and milling. 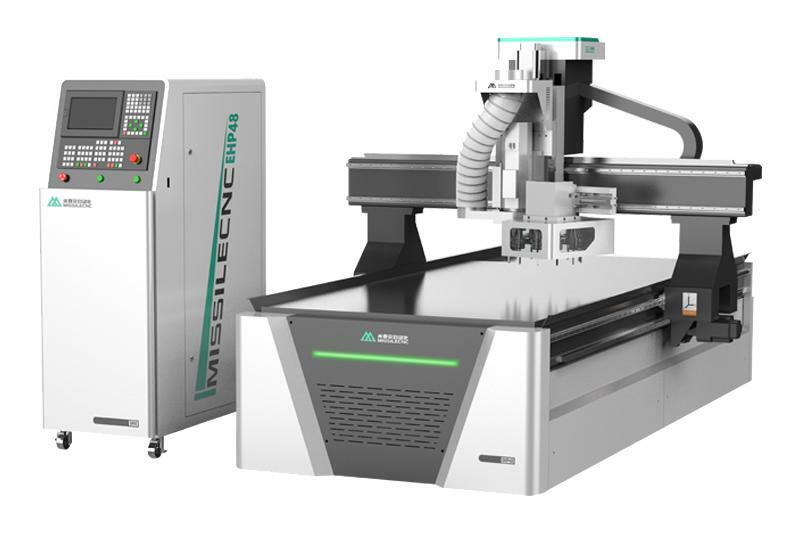 We can also supply the Cabinet Making Machine, CNC Nesting Router etc. Welcome to contact us.